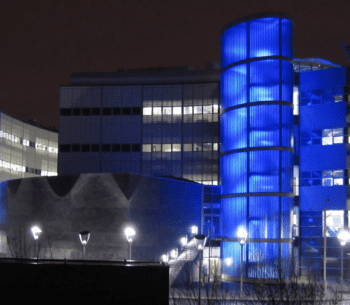 Northumbria University is the largest research and teaching university in North-East England. It is a high-tech facility, hosting 3000 staff and 35,000 students. PACOM was selected as the system of choice for managing access control at the university and was first rolled out in 2002 in the two campus libraries – a total of 20 card readers. Since then the solution has grown to over 400 card readers across 20 buildings and a database in excess of 50,000 users. The PACOM system is integrated with a Bell ID ANDiS smart card system that goes well beyond access control only. Some of the benefits of this system integration is the flexibility for users to use the one card for a multitude of applications. For example, membership to various university facilities, such as library access, including recording and tracking library resources (book loans, etc); sports centre and student union membership. The solution has been so well received that there are further plans for expansion. The future is likely to see the system being used as an electronic payment system (e-purse) for purchases made on campus, and for student lecture attendance and record keeping. 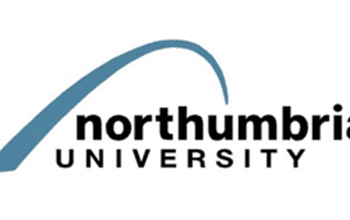 Carol Thompson is the Service Manager at Northumbria University and this is what she has to say about the solution: “We are extremely impressed with the robustness of the PACOM system and its ability to handle the heavy traffic we experience, particularly during enrolment, without any detrimental impact on the University’s network. It is also an extremely flexible system allowing us to easily control access to all areas from those of high security, such as machine rooms, to areas where most users can have access at varying times, including 24 x 7 access to some buildings. It has proved to be a cost-effective system to manage and I have immediate access to reports and statistics when required”.